I’m starting to feel like this is all an elaborate prank now. Someone at Best Buy really has a bone to pick with Nintendo, because they seem to be leaking a whole lot of Switch stuff. We already discussed how the Joker render for Super Smash Bros. Ultimate, Persona 5 for Switch, and Metroid Prime Trilogy for Switch were all leaked by Best Buy. 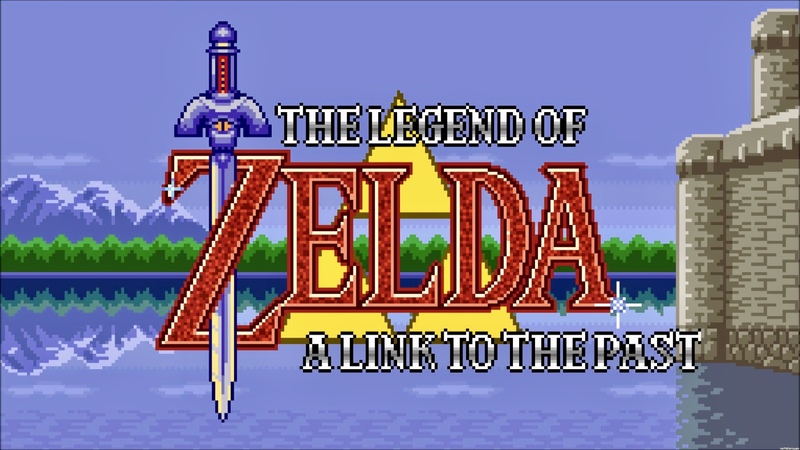 Now here’s one more that will cause many to furrow their brows in cultured bafflement: The Legend of Zelda: A Link to the Past for Nintendo Switch. Not Link’s Awakening (which has already been announced for the Switch, and exists as such in Best Buy’s system). A Link to the Past. Why is A Link to the Past there? It’s hugely unlikely it’s coming this year, since Link’s Awakening is coming this year. So at the earliest it’s a game coming next year—why is it in the system already if it’s not even going to be releasing for over a year? It is worth noting that Best Buy has removed the listings for all three of the leaked games from their internal systems as of this morning. Whether that’s because they were fake and Best Buy is scrubbing them from their system, or because they were real, and they are damage controlling, remains to be seen.